After its creation in 1992 by the national company SONATRACH and ABB (ABB SAE SADELMI at the time). The Rehabilitation of the GZ1 Gas Pipeline. It was then, and by forging a sure benchmark for these great projects, that SARPI, the very young, rapidly expanding company, began to expand its field of action by penetrating the energy market and succeeded to carve out an important market part and thus impose its presence among the major realization companies in Algeria. 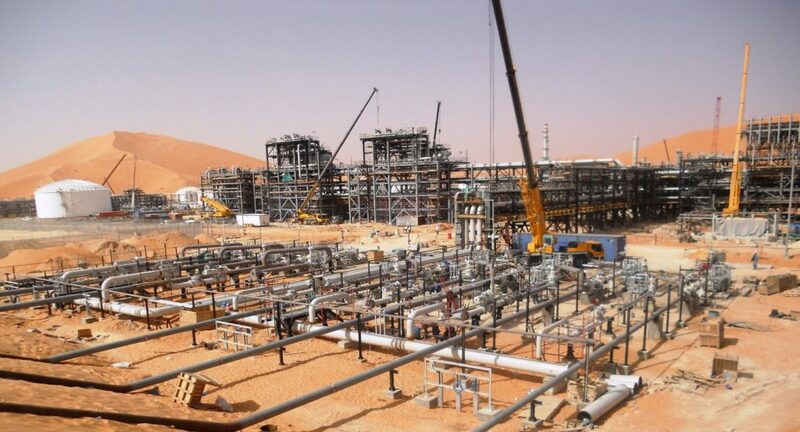 SARPI and for 25 years carried out a hundred projects on behalf of SONATRACH and the biggest international firms installed in Algeria, its last project delivered is the Rehabilitation of Train 03 of the Tiguentourine gas complex in 2016.